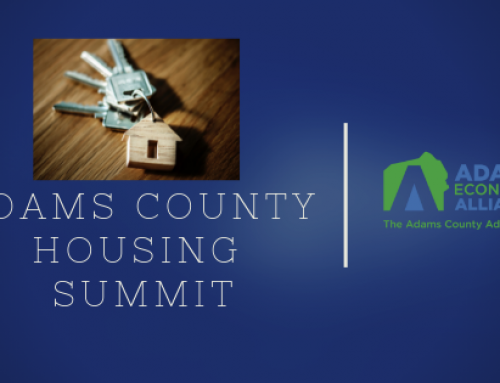 During the past 30 years, Adams Economic Alliance and its three organizations have impacted and influenced our Adams County business and economic climate. In an effort to celebrate our success and educate the local community, this column will summarize our popular #TBT (Throwback Thursday) series! For example, a $20 million tax-exempt bond processed through the Alliance’s Adams County Industrial Development Authority (ACIDA) in 2006 helped finance the Gettysburg Foundation’s new, LEED-approved $103 million Gettysburg National Military Park Museum and Visitors Center which opened in 2008. 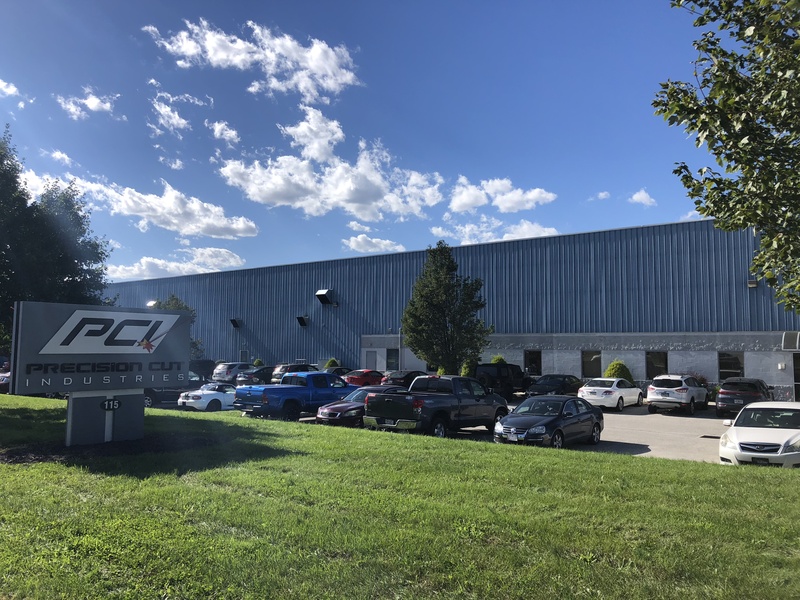 In 2010, the Alliance’s ACIDA helped WellSpan secure a tax-exempt bond totaling $16,900,000 to underwrite equipment, software, and hardware purchases, impacting the county’s health services. Also health-related, was the Alliance’s ACIDA bond that helped to launch Family First Health’s Gettysburg location with office renovation, equipment, and infrastructure, in 2009. 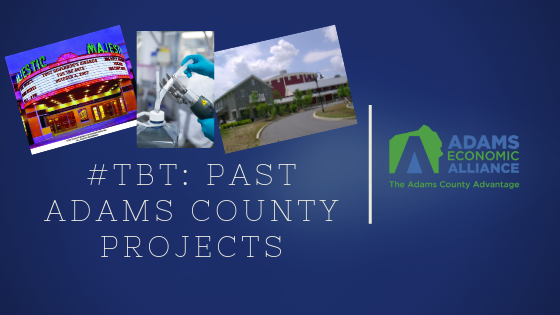 In addition to high-profile, public projects, the Alliance has assisted with numerous private business plans which impacted Adams County’s job market and economy over the years. Knouse Foods Cooperative received a $5 million state grant for construction of a new waste management system, and a $3.5 million solar grant, administered through the Alliance’s ACEDC in the past. Also in the agribusiness sector, the Alliance helped Winter Gardens Quality Foods, Inc. make an application to the Pennsylvania Economic Development Finance Authority for a $1.2 million dollar taxable bond that was used to construct an onsite wastewater treatment facility in 2004. It is used specifically for the bio-waste left over from food preparation and processing. 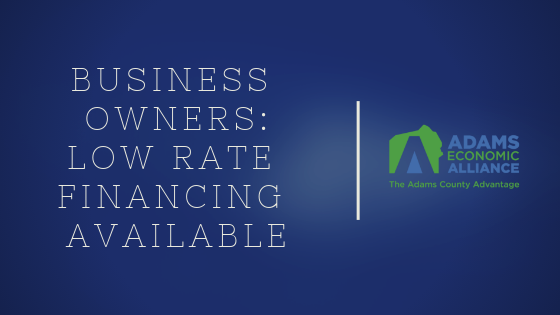 Since 1996, we are proud to have assisted Adams County businesses with 147 low-interest business loans financed via the Pennsylvania Industrial Development Authority (PIDA). One of those recipients was Michael Zumbrum, founder and president of AllPure Technologies, located in New Oxford. “One of the big drivers for me, was to relocate the business from Maryland to Pennsylvania, and take advantage of the skilled workforce in this area; the access to airports and markets makes it easy to do international business [from Adams County]. We’re a high tech business manufacturing plastic components for the biopharmaceutical industry. Our products go worldwide. We were just the right size for their standard [PIDA] funding,” says Zumbrum. Additionally, the Alliance has assisted Adams County farmers with 49 low-interest loans over the past 20+ years, totaling millions of dollars invested in Adams County agriculture. One of our past projects is especially meaningful to me personally—the renovation of Gettysburg’s Majestic Theater. Working at the theater was my very first job prior to economic development. When the theater was restored about 15 years ago, the ceiling tiles were salvaged. Founding Executive Director Jeffrey Gabel was gracious enough to provide one to Alliance President Robin Fitzpatrick, as a birthday gift to me. It represents my youth (I worked there when I was 14-18), and it’s one of my prized possessions. Visit the Alliance’s offices and you’ll see it proudly displayed in our lobby! The Alliance’s Adams County Industrial Development Authority played a key role in the $16.5 million renovation of the historic theater by applying for and receiving two RACP Grants (Redevelopment Assistance Capital Program) from the state in 2004-5. The first one was a $2.5 million award from Governor Mark Schweiker; the second was a $6 million grant awarded by Governor Ed Rendell. “The ACIDA provided key economic impact data for the RACP application, as well as, all the legal documentation to requisition grant disbursements from the Commonwealth. Since 2005, the Majestic has generated over $500,000 in new Gettysburg Borough entertainment taxes which are equally shared by the Borough and the Gettysburg Area School District,” says Gabel. Additional past projects are being showcased on our social media channels—join us there! This column was originally published in the Gettysburg Times, April 11, 2019. 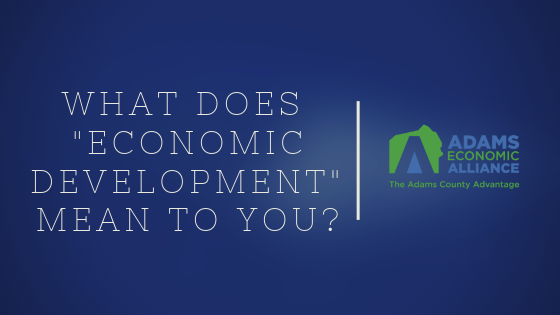 What Does “Economic Development” Mean to You? 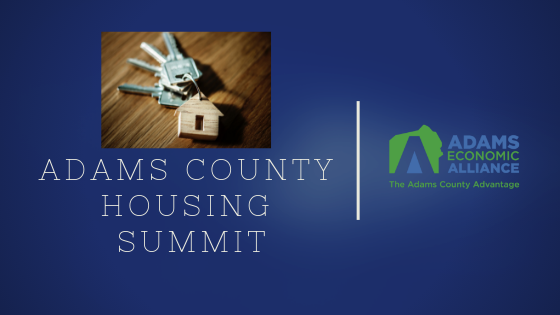 The Adams Economic Alliance, is comprised of three organizations: The Adams County Economic Development Corporation (ACEDC), the Adams County Industrial Development Authority (ACIDA) and the Adams County General Authority (ACGA). 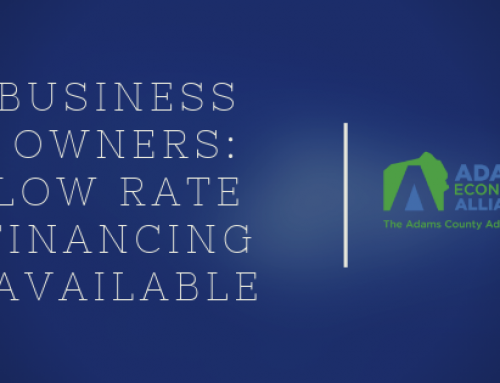 The Adams Economic Alliance delivers solutions for today’s businesses such as financing, relocation, training and expansion. We work with a network of service providers to deliver products and services to the businesses of Adams County to help them achieve their goals. Sign up to get the latest news from Adams Alliance! You are invited to partner with AEA as an investor. 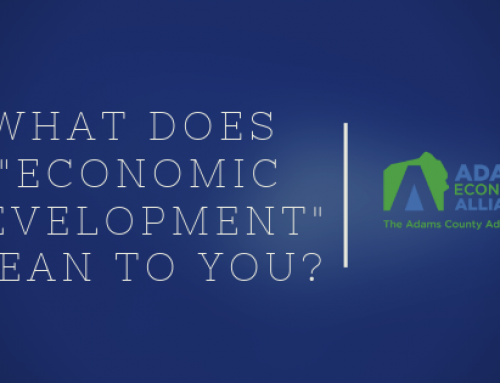 Partner with your local Certified Economic Development Organization to support business retention, expansion and attraction efforts in Adams County. AEA provides support to local businesses through a knowledge base of service providers, financing programs, economic development tools and connections.